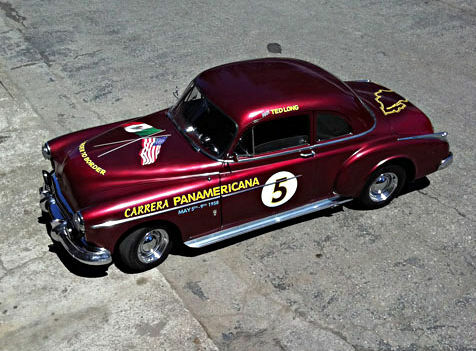 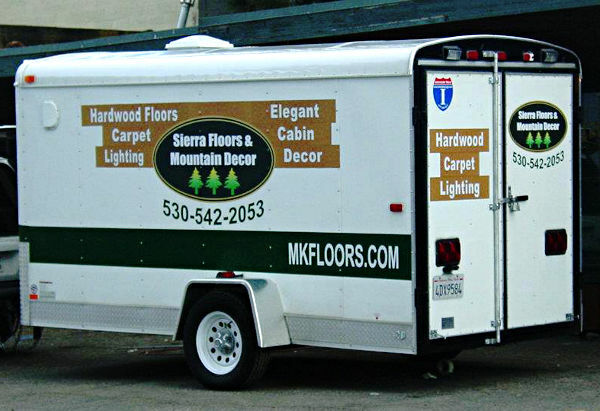 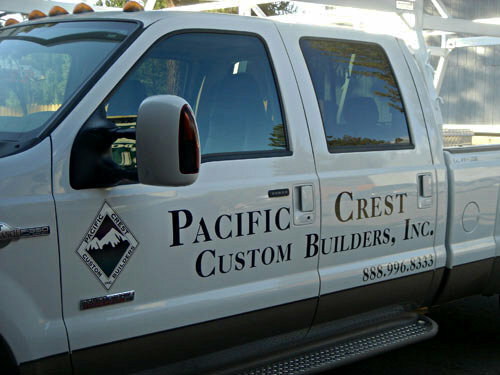 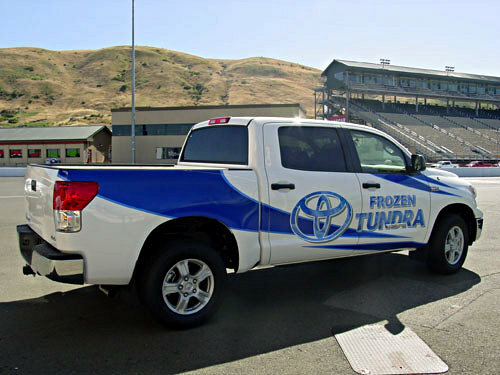 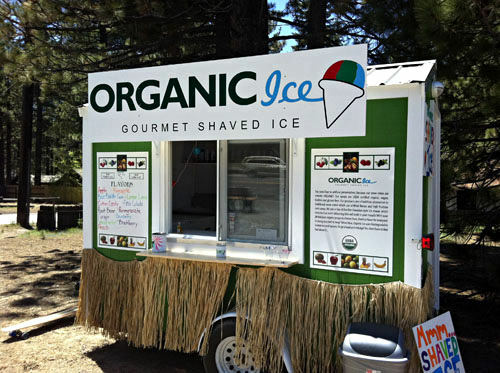 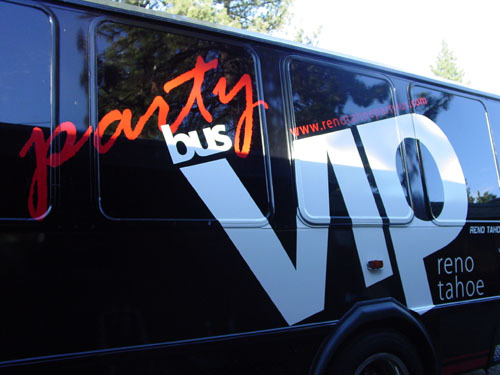 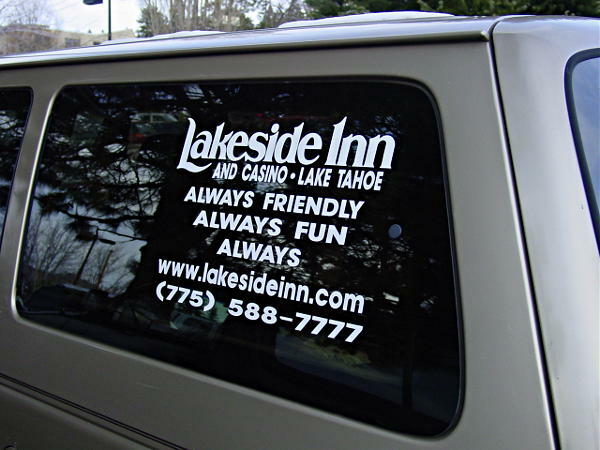 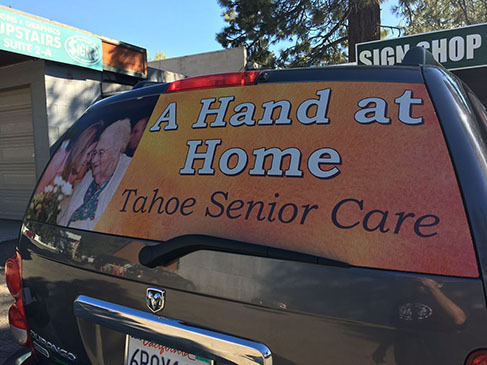 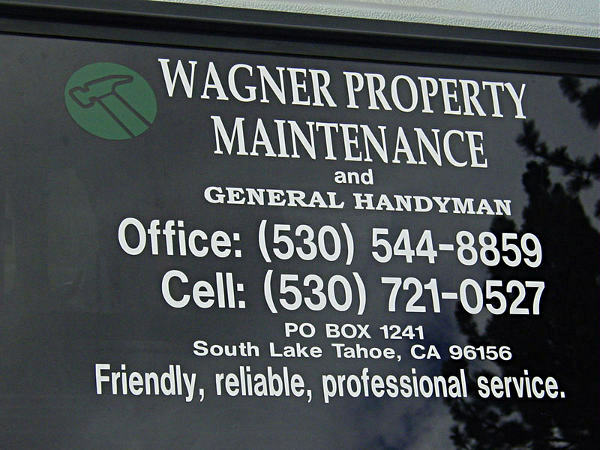 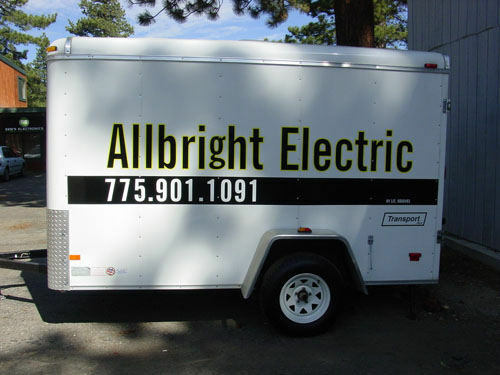 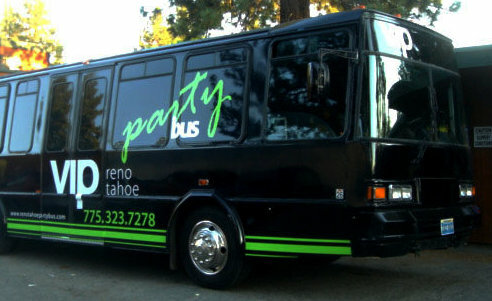 Create a lasting impression with Dollar Signs high quality Vehicle Vinyl! 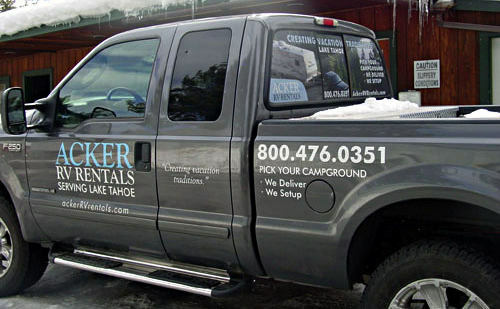 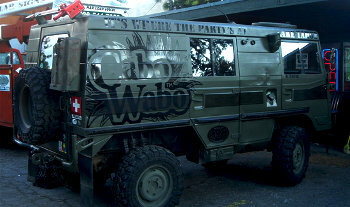 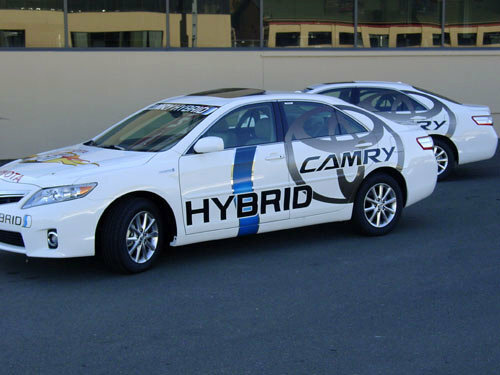 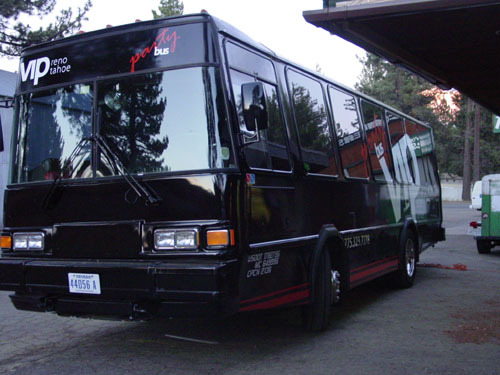 We can wrap entire cars, or portions of your vehicle, RV or trailer. 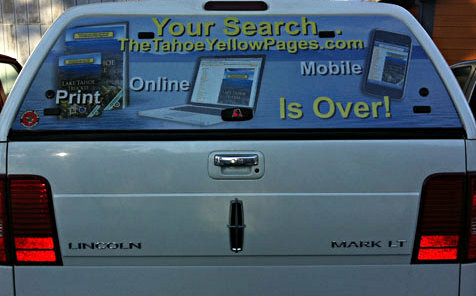 Add your brand to your vehicle fleet. 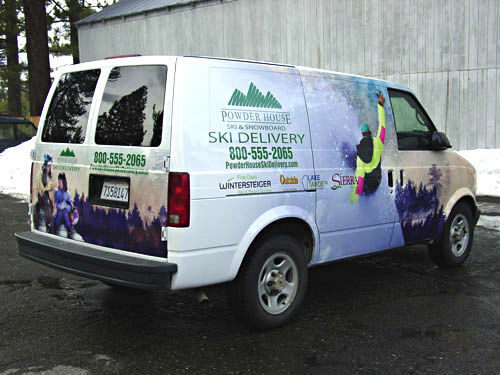 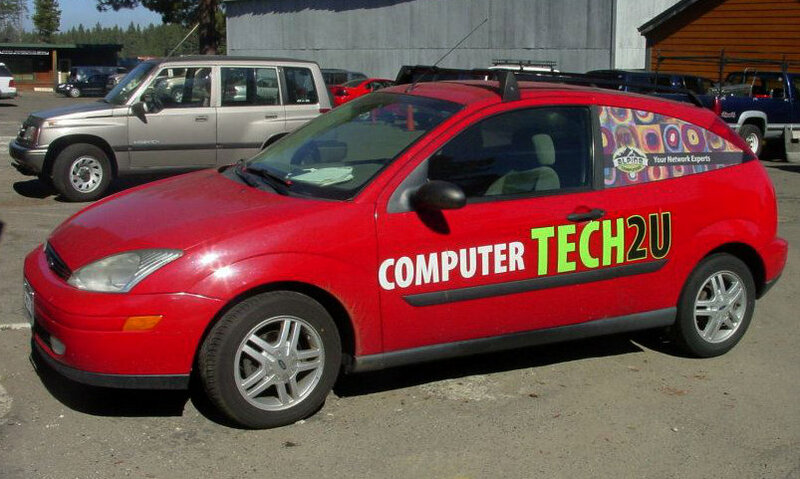 Our graphics designers will work with you to customize the graphics for the size and shape of your vehicles.